Our mission is to treat people with opioid dependence. We'll help you conquer your dependence, restore relationships, and take back your life today! Our compassionate and expert staff can offer oral Suboxone, long-acting buprenorphine injection treatments, and assistance with behavioral therapy. Sign up here, and one of our health professionals will get in touch to schedule an appointment as soon as possible. Phoenix Medical Recovery is a medical clinic that specializes in the treatment, both pharmacotherapy and behavioral therapy, of opioid dependence. 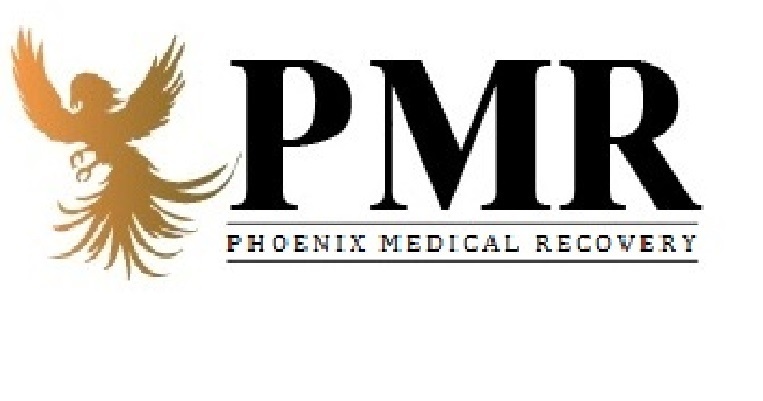 It partners with Phoenix Medical Research, in the pursuit and research of medical, psychiatric and addiction disorders.